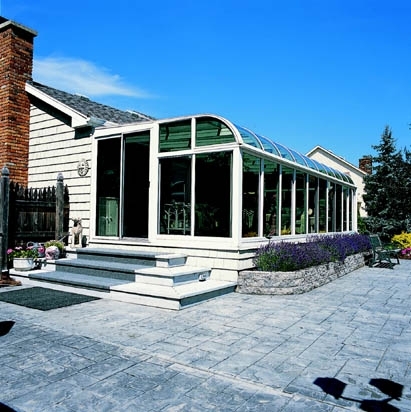 Installing one of the curved eave sunrooms from Weatherseal Sunrooms and Home Solutions onto your home in the greater Tinley Park, Illinois, area is an easy way to enhance the visual appeal of your residence. 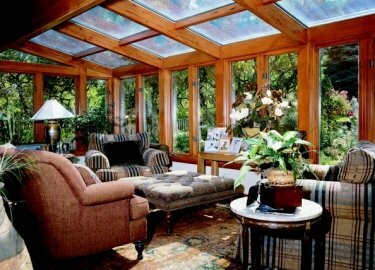 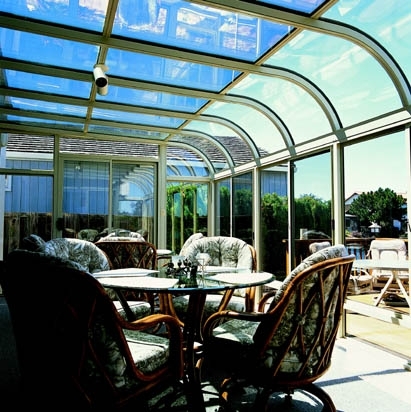 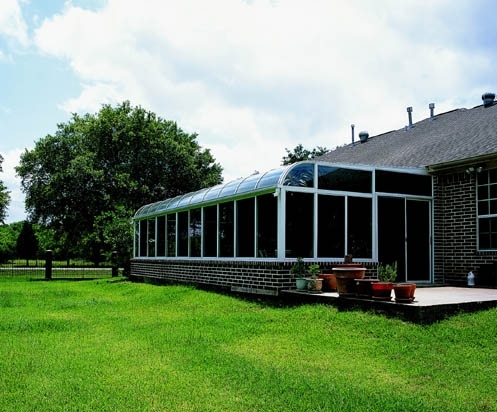 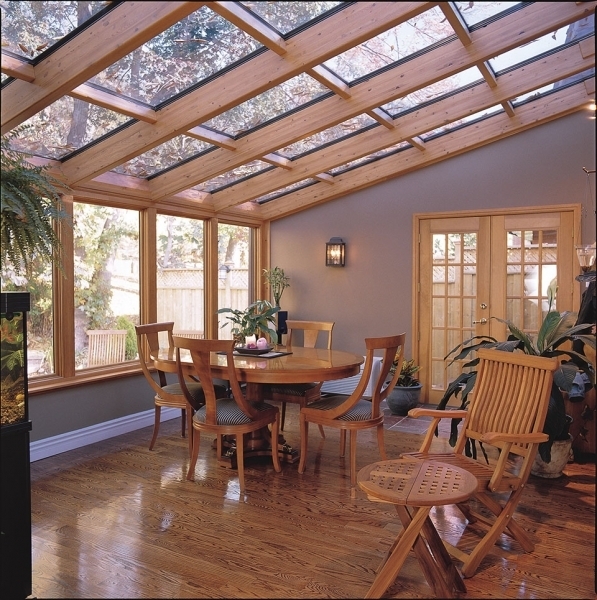 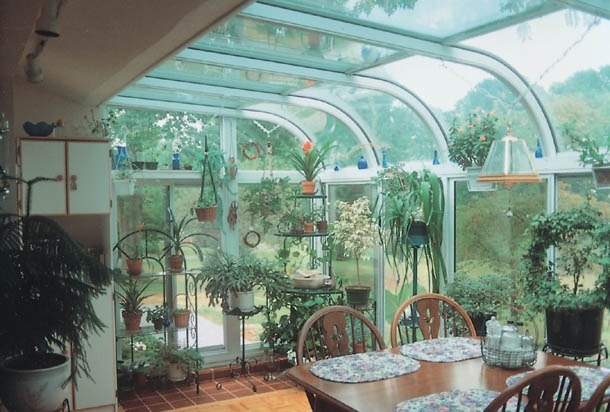 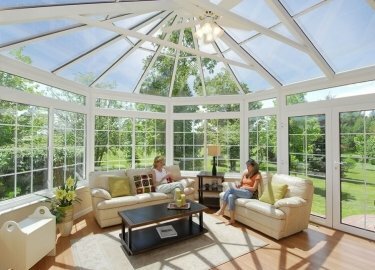 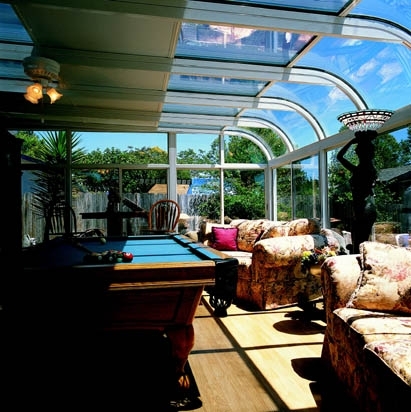 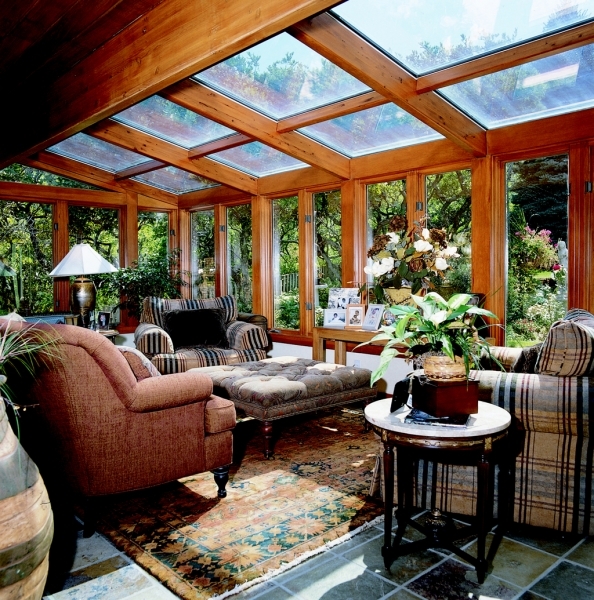 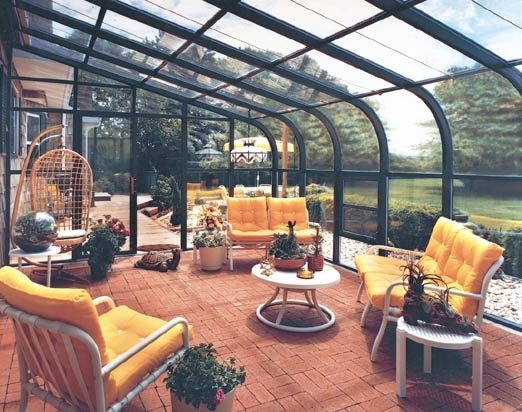 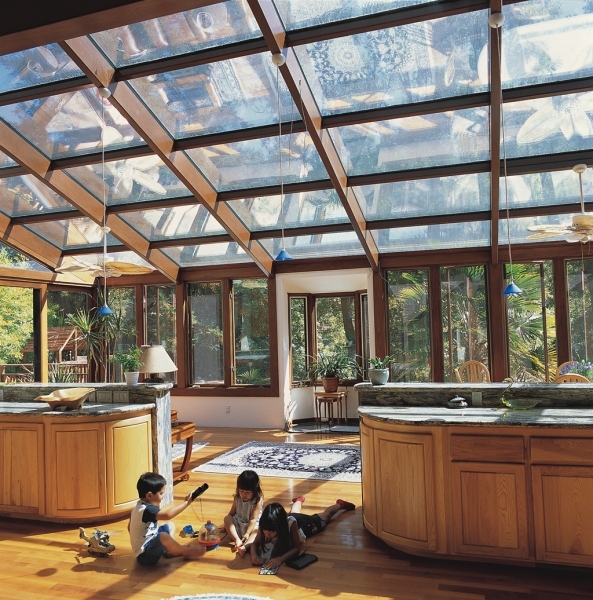 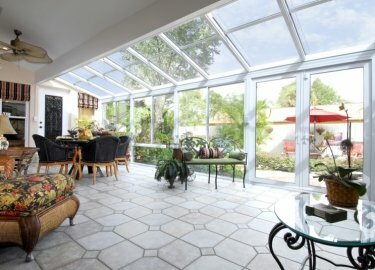 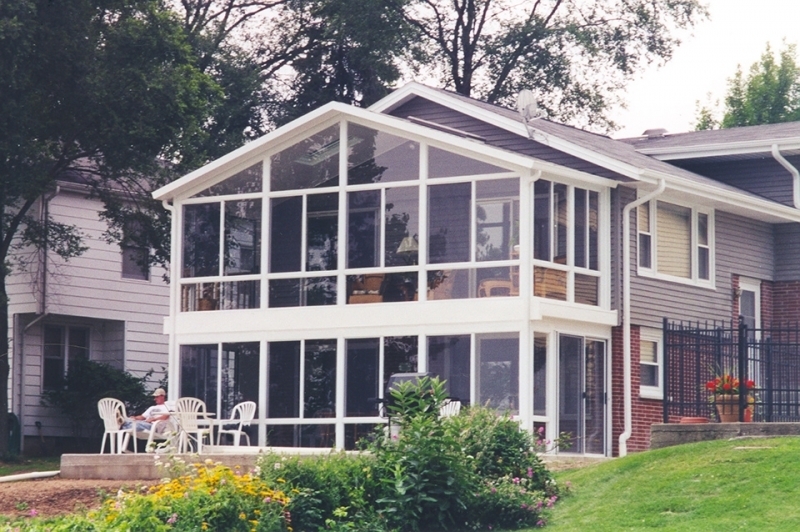 This unique style of sunroom will complement the existing roofline of your home for a beautifully polished look. 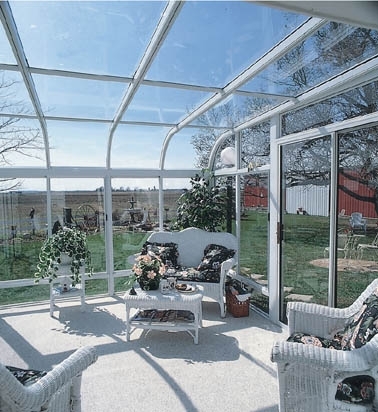 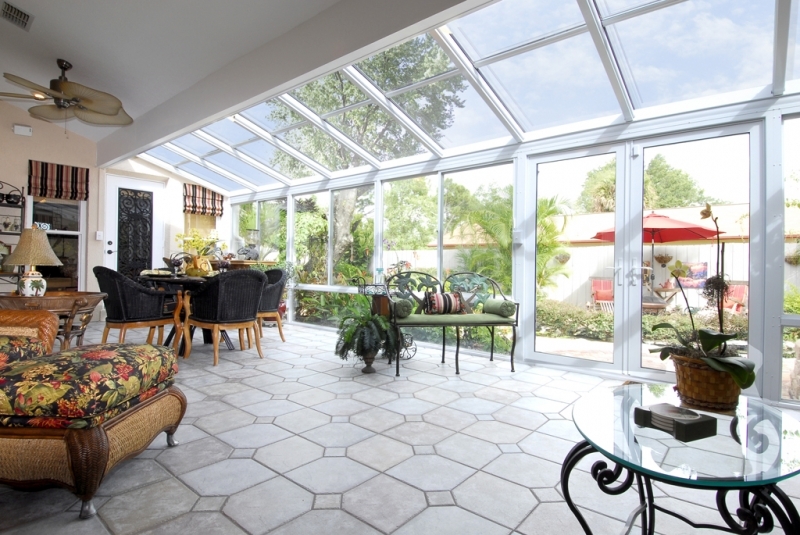 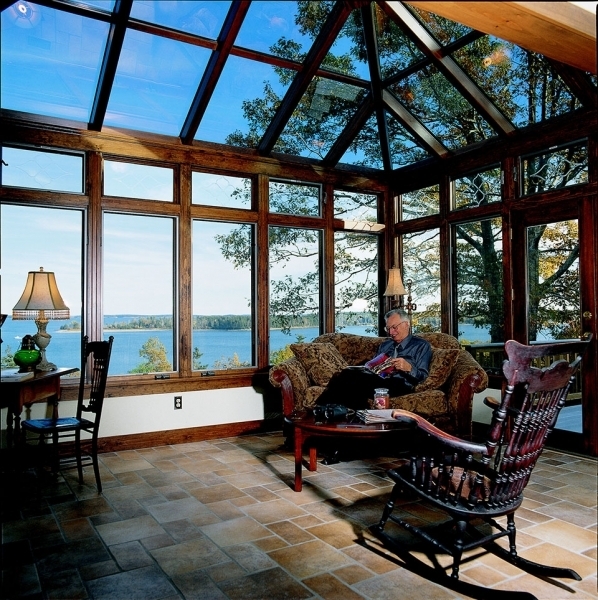 And, like all of the sunrooms we offer, it will add extra space onto your home that you can use for entertaining or just relaxing while enjoying your view. 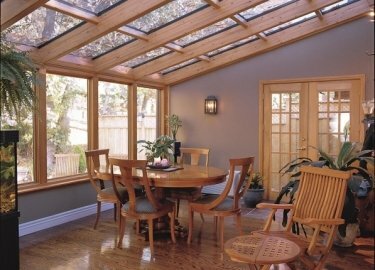 White Pine beams – For a classic and natural feel for your new sunroom, choosing a wood material can create a rustic look that will “wow” any visitor to your home. 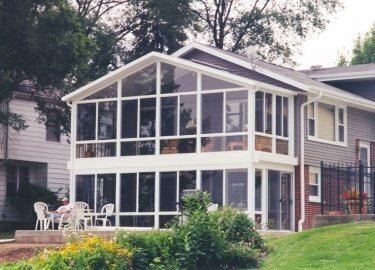 It can be hard to decide which style or material of sunroom will work for your home, so we utilize a software that will create a 3D rendered image of your home with your potential new sunroom already installed. 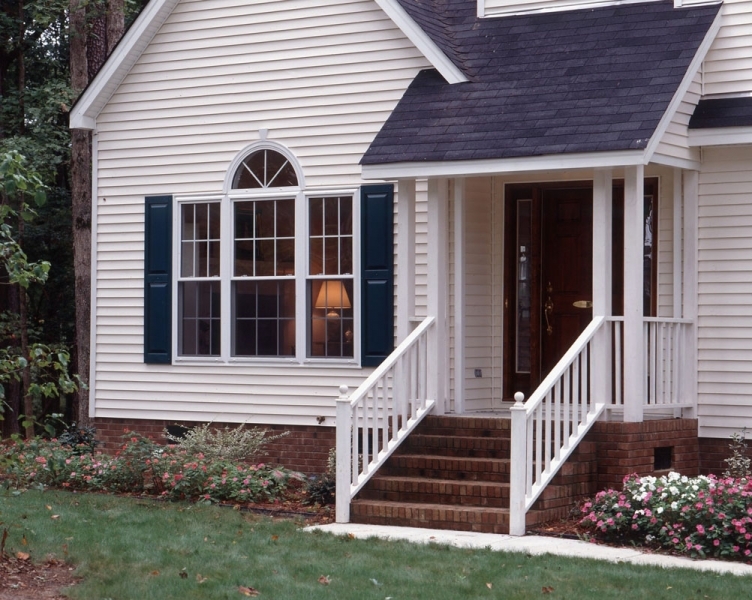 This will allow you to see exactly what the finished project will look like before you ever make a decision. 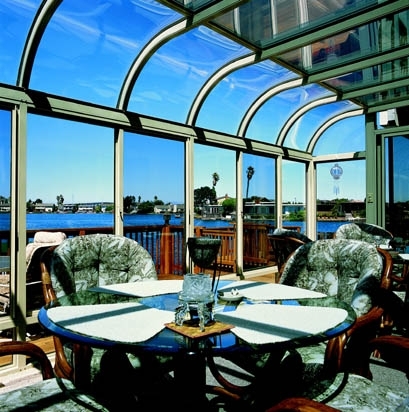 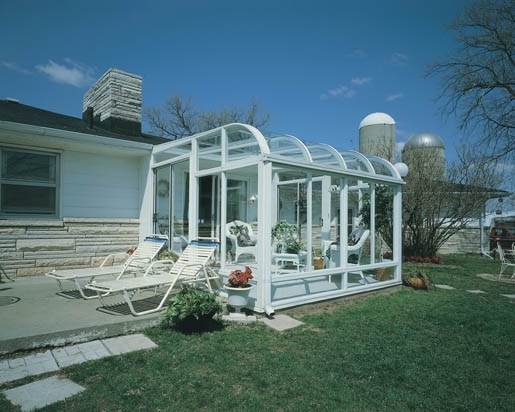 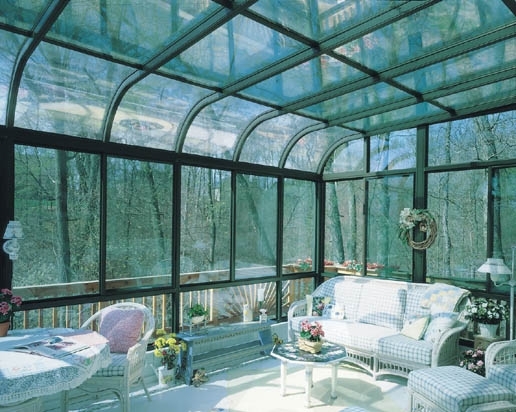 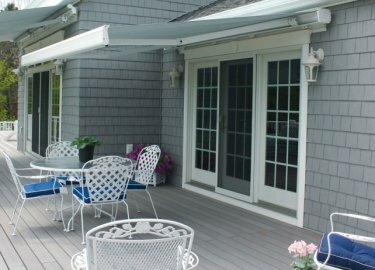 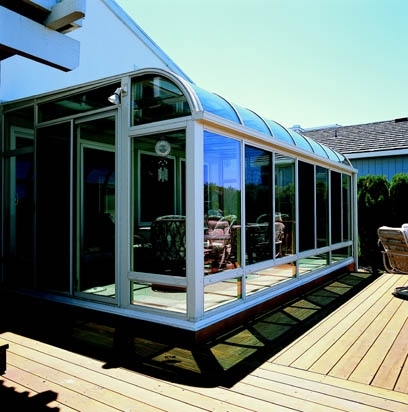 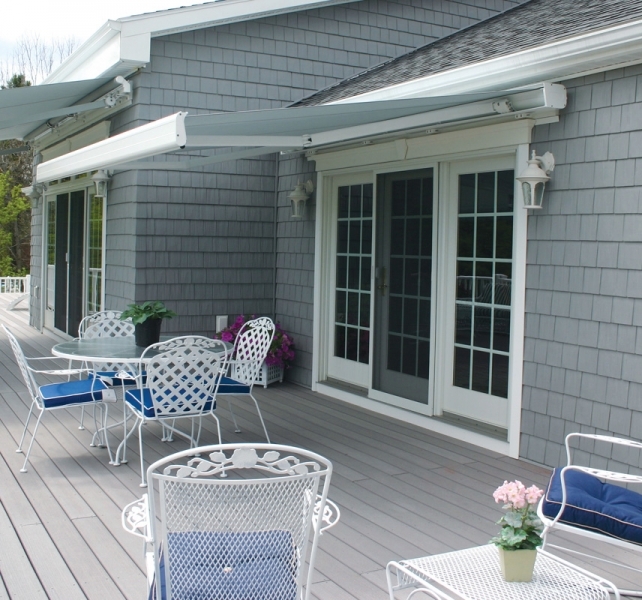 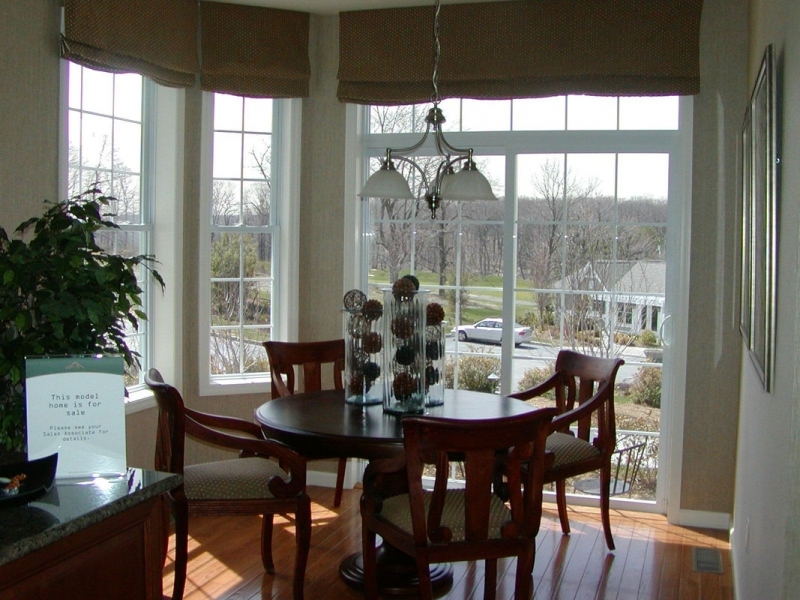 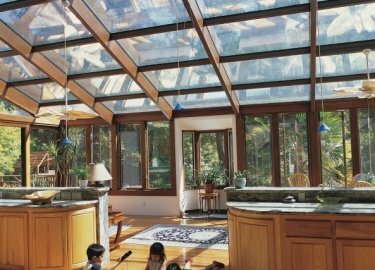 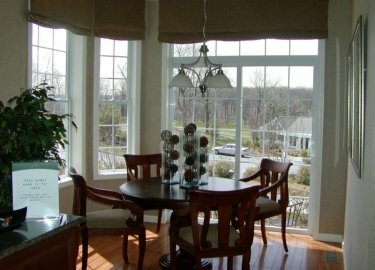 For more information about the beautiful curved eave sunrooms that we offer to homeowners in Naperville, IL, and the surrounding areas, contact Weatherseal Sunrooms and Home Solutions today. 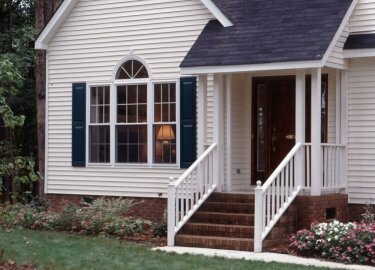 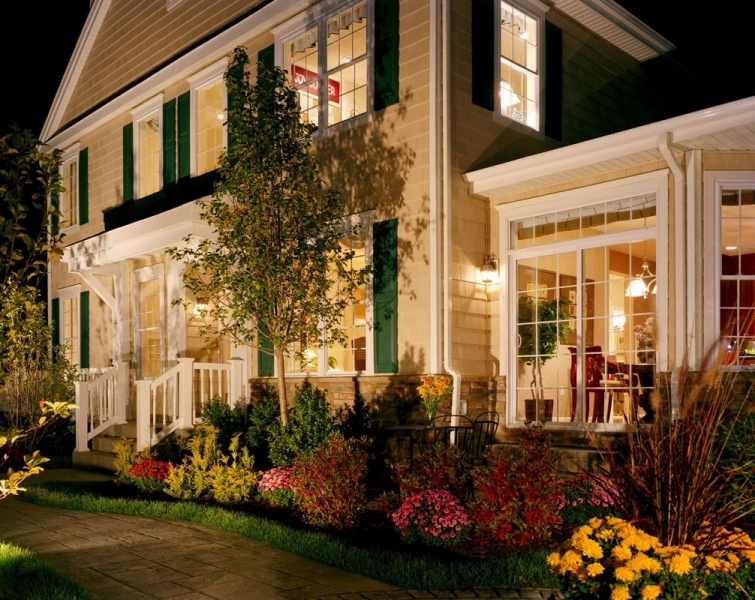 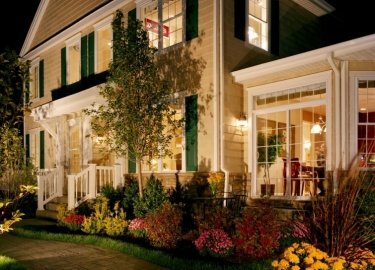 Make sure to ask about our impressive financing options available to all qualifying homeowners.